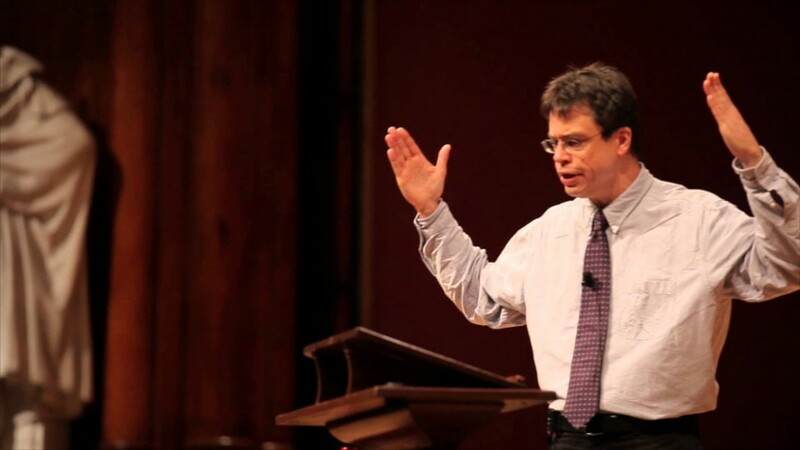 Michael Puett is the Walter C. Klein Professor of Chinese History and Chair of the Committee on the Study of Religion at Harvard University. In his research, Puett aims to bring the study of China into larger historical and comparative frameworks. Puett’s books include The Ambivalence of Creation: Debates Concerning Innovation and Artifice in Early China (Stanford, 2001) and To Become a God: Cosmology, Sacrifice, and Self-Divinization in Early China (Harvard, 2002). In 2013 Puett was one of five named Harvard College Professors in recognition of his dedication to undergraduate education. Since 2012 his General Education course, “Classical Chinese Ethical and Political Theory,” has been the third most enrolled undergraduate course at Harvard. Our notion of the Classics is in the process of being fundamentally transformed. In China one finds not simply another set of texts that have been deemed classics, but an entire set of practices and approaches for how and why one should read classical texts. And many of these approaches are now being employed in China for the study of the Western classics as well. This lecture will explore some of the implications of thinking through the study of the classics from a global perspective. Over the course of late antiquity in China, a set of debates developed over the ways to read earlier texts and the types of interpretative strategies that should be employed. The current ways that the Western classics are being read in China comes in part out of these earlier traditions of interpretation. This lecture will discuss some of these interpretative strategies and explore the implicit parallels that are being drawn by contemporary Chinese scholars between their own commentarial traditions of the Chinese classics and interpretations of the Western classics.